For 30 years, Good Morning Show Meteorologist Ed Matthews has been serving WFMY News 2 viewers. Ed began his television career with WRAL-TV in Raleigh, NC. as an intern. 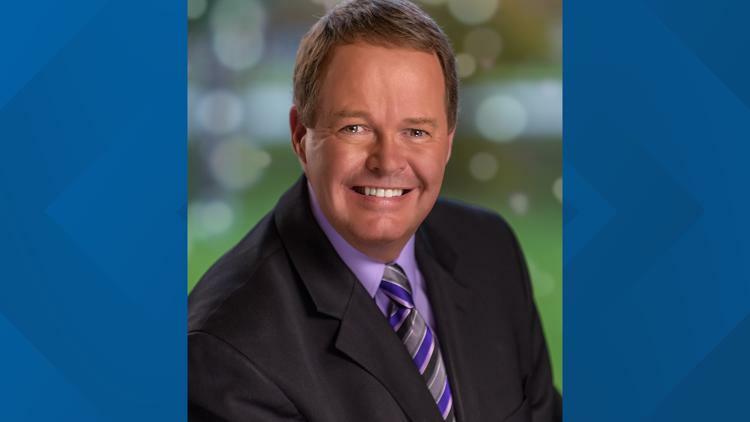 In 1985, he moved to WWAY-TV in Wilmington, NC and came to WFMY News 2 in 1988 as the weekend meteorologist. Ed attended North Carolina State University and graduated with a BS in Meteorology in 1984. He received the American Meteorologist Society Seal of approval in 1990 and has been a member of the National Weather Association since 1991. Ed developed "2 The Rescue" our pet adoption franchise in October 2009. Adoptable pets are featured weekly on the Good Morning Show. Ed produces two one hour "2 The Rescue" specials each year in April and October. To date, nearly 1,300 pet have been adopted! That number continues to grow! What's the craziest job you have ever had? It would be a toss up between working at a Sonic Drive-In during high school or flow testing carburetors during a summer job while in college. My Dad! With no formal education other than high school, he was the smartest and wisest man I have ever known. He taught me a lot about life and what it takes to be a good Christian person. He stressed the importance of good character and integrity. Yes! A Silky Terrier named Rio. Brag a little about your family.